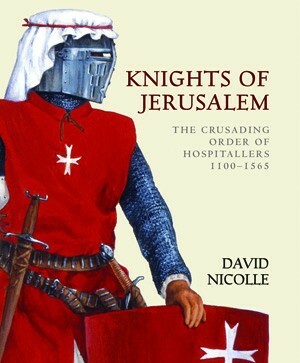 The Hospitallers was established by a group of Italian merchants from Amalfi in the mid-11th century as part of a widespread charitable movement to help pilgrims. 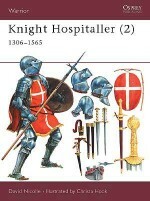 The Hospitallers role evolved from one of charity work and healing to become recognised experts in the military capabilities of opposing Islamic armies. 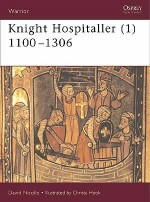 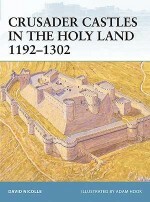 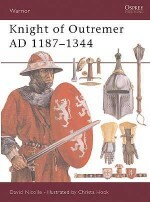 This book examines the lifestyle, experiences and military roles of the Knights Hospitaller. 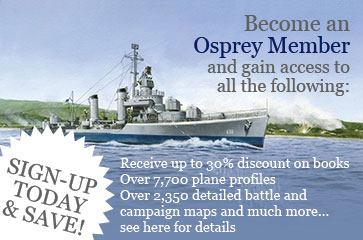 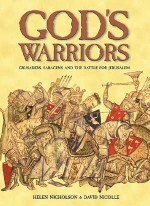 It not only looks at their adventures on campaign and their training, but also at their beliefs and daily life at home. 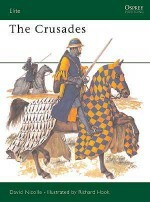 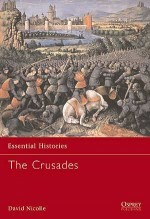 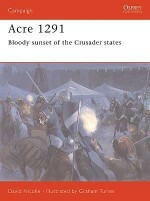 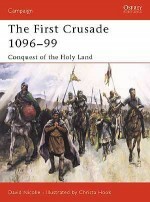 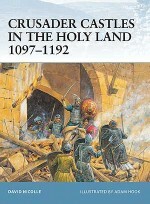 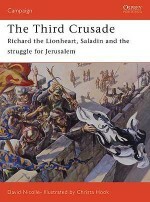 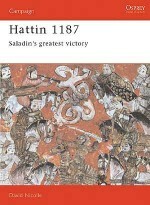 Accompanied with glorious colour pictures this book gives us an insight into the fascinating lives of the courageous men who were members of an Order that tended the sick, played an integral role in the Crusades against Islam, outlived the more heralded Templars and still exists today, albeit in a very different form.